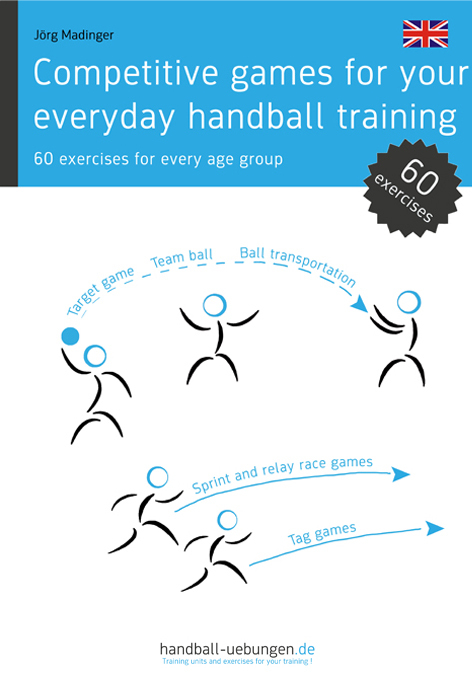 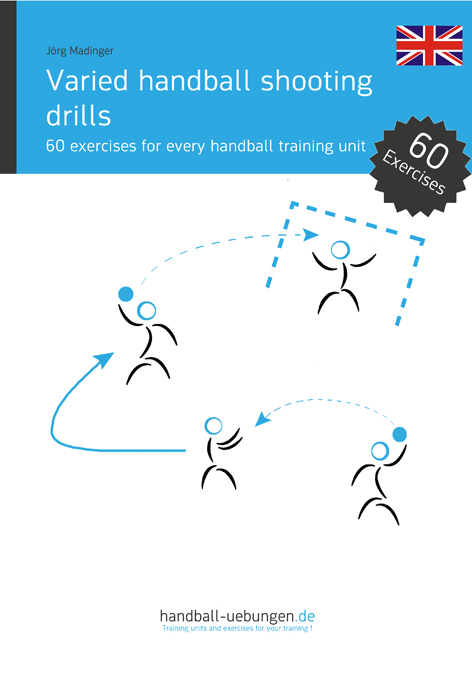 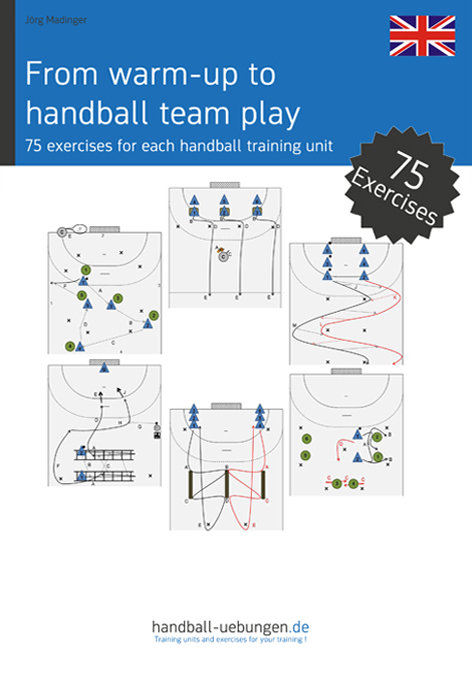 Collection of exercises and methodically elaborated training units for team handball coaches that have been developed in close collaboration with our handball teams. 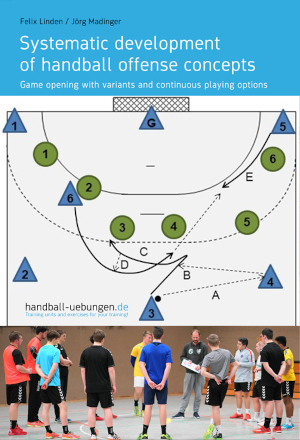 Suitable for all age groups and competitive areas – from youth to adult teams. 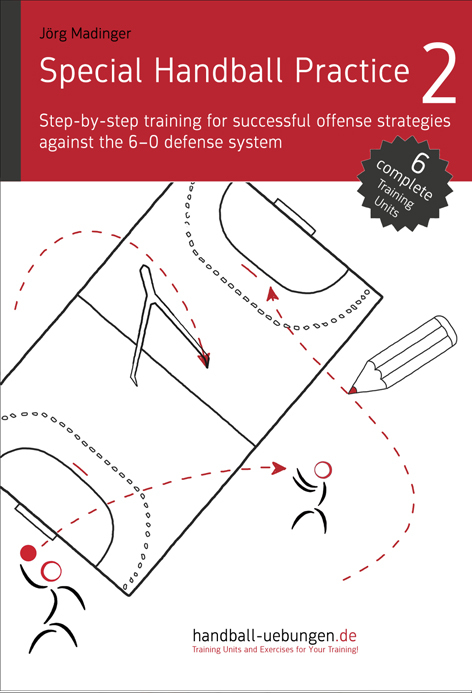 2019/04/01: "Defense training: Collaboration and prevention of breakthroughs"
2019/01/07: "020 - Intense speed strength/speed strength endurance training with various running directions"
2019/01/01: "019 - Step-by-step development of initial actions after a fast throw-off"
2019/01/01: "018 - Breaking away from man coverage using running feints"